Our new book by Lamya Essemlali and I will be in the bookstores in France in December 2017. 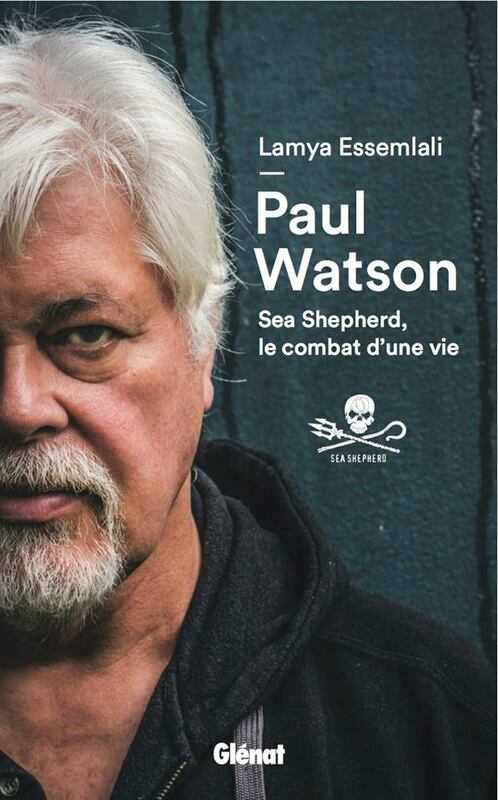 This book is an update from our book fro 2012 dealing with everything from my escape from Germany to all the Sea Shepherd campaigns since. For now it will only be available in French but we should have a translation into English in 2018.